Reactive Oxygen® represents an innovative new generation of antimicrobials, which harnesses a natural human biological defence mechanism. It is a novel therapeutic strategy for topical or local application to wounds, mucosa or internal structures where there may be heavy bacterial bioburden with biofilm and chronic inflammation. 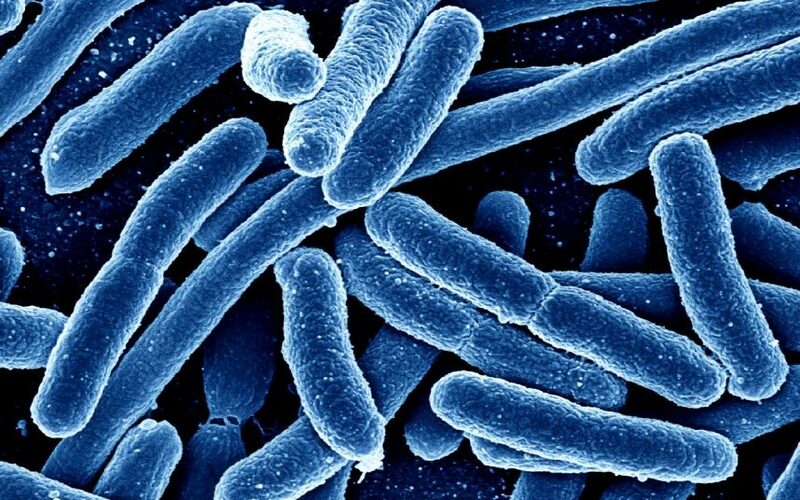 Reactive Oxygen® has been observed to be effective against pathogens in biofilms, which are a significant problem in clinical settings owing to their increased tolerance towards conventionally prescribed antibiotics and their propensity for selection of further antibacterial resistance. There is therefore a pressing need for the development of alternative therapeutic strategies that can improve antibiotic efficacy towards biofilms. Reactive Oxygen® is naturally-occurring in all organisms and has effectively been aiding the healing process and fighting infections without resistance development for millions of years. Reactive oxygen species (ROS) are a group of chemically active molecules and atoms containing oxygen, such as peroxides, superoxide, hydroxyl radical and oxygen free radicals. Reactive Oxygen® is an example of a reactive radical and is a single oxygen atom. In a biological context, ROS and Reactive Oxygen®, are formed as a natural product by the breakdown of organic compounds containing oxygen. Matoke® Holdings Ltd has observed and learned to control Reactive Oxygen®, optimising its delivery to the infection site, harnessing it through medicinal platforms to fight infections effectively and promote wound care. It can be used to enhance natural defence mechanisms against infections. The formulations are economical to produce, transport, store and administer, and are applicable in all health economies. Antimicrobial resistance (AMR) is on the rise throughout the world and currently around 700,000 deaths worldwide are attributable to AMR, including 50,000 in the U.S. and Europe. Without global action, the rise in AMR amongst pathogens is likely to be the cause of another 10 million deaths by 2050, according to recent WHO models. 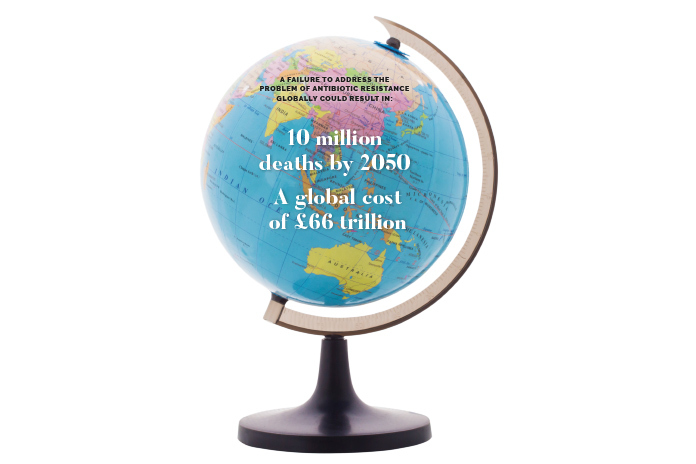 In the UK alone, AMR is causing 3,000 deaths a year. Limiting prescriptions of existing antibiotics (antimicrobial stewardship) and improved infection control can form part of the solution, but they will not halt AMR in the long-term. A new antimicrobial solution is needed to save lives and improve health outcomes for patients. The efficacy of Reactive Oxygen® technology to date is supported by a weight of academic research, with further publications due. Our research papers are available on request at info@matokeholdings.com.